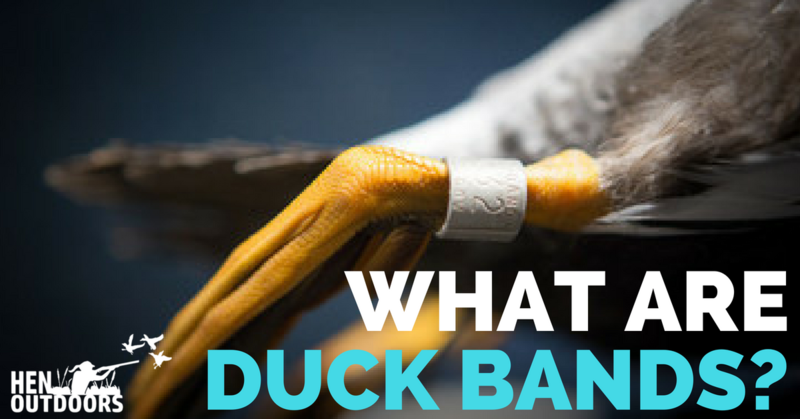 One unique treasure for duck hunters is the duck bands. It as much trophy to wear on a lanyard as it is a badge of status. 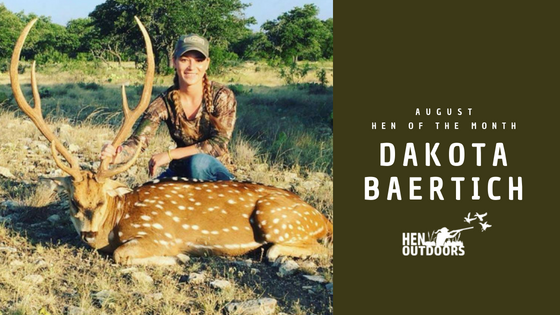 Not only does it show off your harvest, and possibly earned you a monetary reward, but it also shows you played a vital role in waterfowl conservation! Duck banding started back in 1899. Hans Mortensen placed aluminum rings around the legs of a few different species of ducks, including Pintails. He carved his name and address on the ring so that the birds would be returned to him. 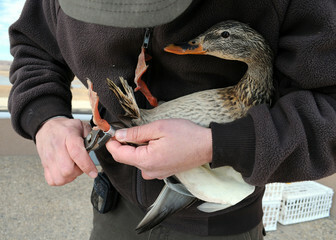 This system of banding is almost identical to how ducks are banded today. In 1909, Jack Miner banded a mallard to see if he could learn how far it flew during migration. All his duck bands were also inscribed with his Canadian wildlife sanctuary address as well as a verse from the Bible. 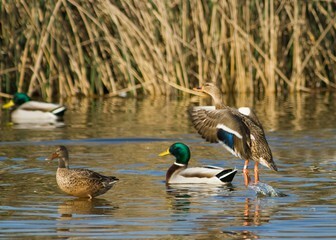 Five months later, this mallard was discovered in South Carolina. This event went down in history as the first ever successful duck banding. Jack banded over 90,000 ducks and geese in his lifetime. His descendants still band birds from the same sanctuary - and the bands are considered collectibles. In the United States, the bird banding is primarily the responsibility of the Bird Banding Laboratory of the U.S. Geological Survey, Biological Resources Division, in Laurel, Maryland. 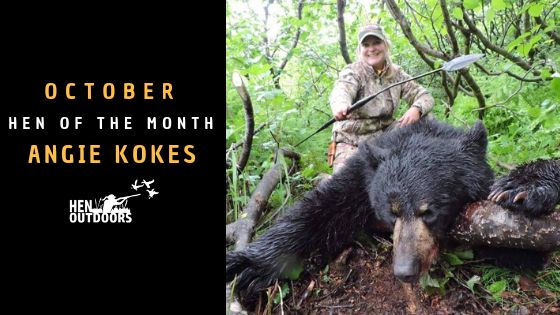 It is a joint effort between our Fish and Wildlife Service, the Canadian Wildlife Service, various state wildlife management agencies, and non-government research organizations such as Ducks Unlimited among others. 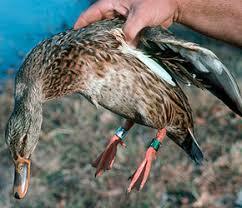 And they don’t just band ducks; many species are banded using a variety of bands, collars, and even GPS trackers. In order to participate in banding, you have to have a federal banding permit since banding laws are controlled by the Migratory Bird Treaty Act. 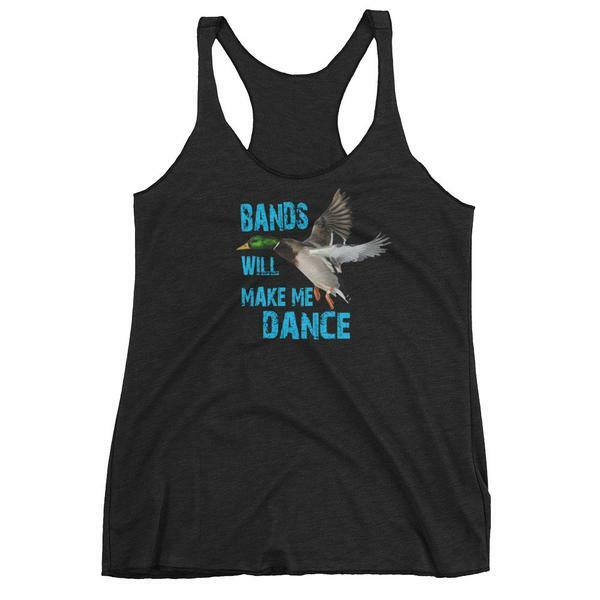 However, many organizations such as Ducks Unlimited, Delta Waterfowl and California Waterfowl Associations offer volunteer opportunities for their banding projects. 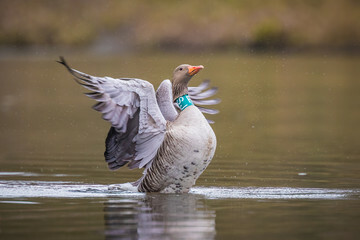 In late summer through early fall, migratory waterfowl are captured and banded. Their species, gender, age, and location of banding are recorded. 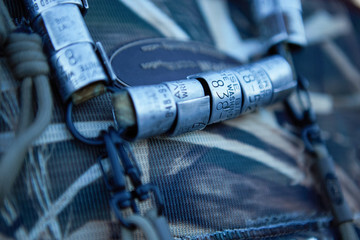 Each bird is outfitted with an aluminum band that has a unique number assigned to each bird as well as the phone number for the laboratory in Maryland. On rare occasions, a hunter will be lucky enough to harvest a bird with a double band - one regular aluminum band and one colored. This most often signifies that it is a special reward duck. The monetary reward is typically anywhere from $25-100, and in rare cases even higher. These are usually placed on species that are being specially monitored. The hunter will call in and report the band, and he receives a certificate with the bird’s information and occasionally a check too. The information gathered from hunters has proven to be of tremendous value. Monitoring the migratory bird’s flight patterns and population numbers is a daunting task - especially when you consider how many thousands of miles these birds travel. Biologists analyze the information gathered, such as the timing and distribution of the bands. This shows a more complete picture of the health of each of migratory birds species. The wintering areas and exact migration routes are able to be pinpointed with greater accuracy. These numbers not only help the biologists to know more about how to ensure healthy breeding populations but also helps to determine the bag numbers for each species every year. This will safely ensure the health of the species year after year. 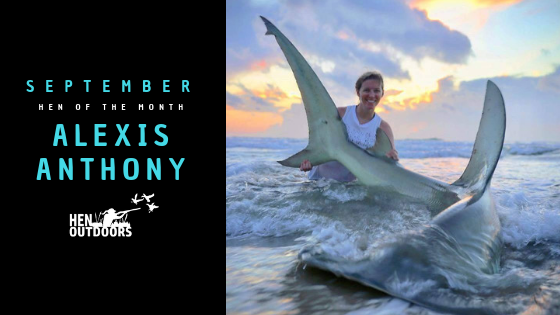 Ashley is from a small, rural town in northeast Alabama. Married to her best friend, they both have two lovely girls. Ashley is enthusiastically pursuing sanctification in her roles as a wife, mother, and homemaker. 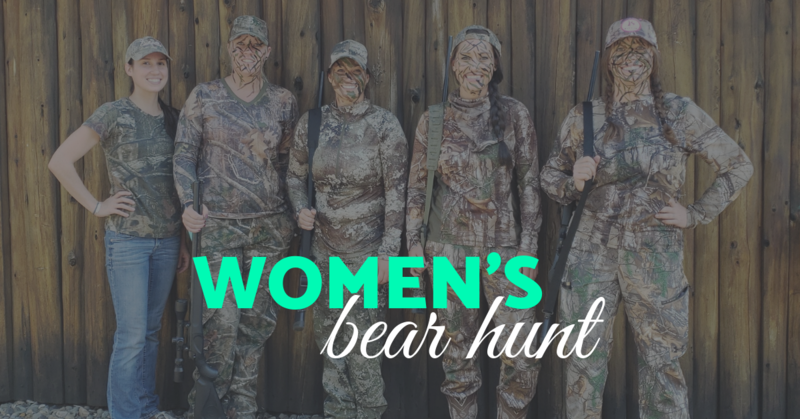 Her interests include hunting, fishing, competition shooting, writing, art, metal engraving, gun stock refinishing, checkering, reformed theology, complementarian marriage, home-schooling, music, homesteading, studying Asperger's and natural health.